Buy wholesale from Growers Choice, and you’ll find yourself part of a fast-growing, dedicated team of researchers, customer service representatives, and business-minded individuals. Once you’re one of us, you’re privy to such a host of fantastic benefits and discounts, you’ll never want to leave! 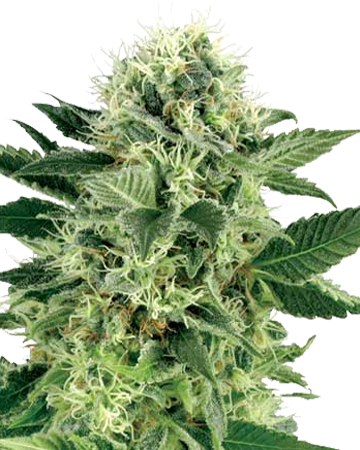 Each and every one of our premium-grade cannabis seed strains is available for bulk purchase by resellers, but we’d like to draw your attention to American Haze, a shining classic in our ranks. 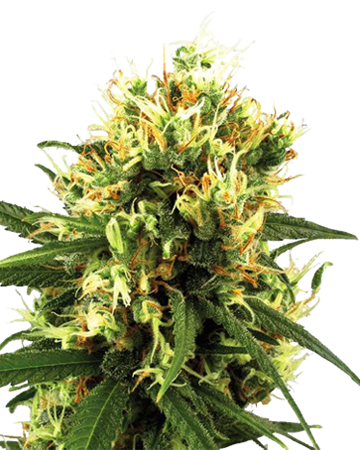 You can’t go wrong encouraging your customers to try Growers Choice American Haze cannabis seeds. 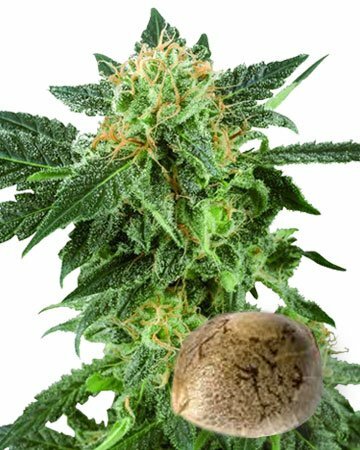 For one thing, all our seeds are 100% feminized, developed following decades of research and cultivation from the talented horticulturalists and botanist within our ranks. 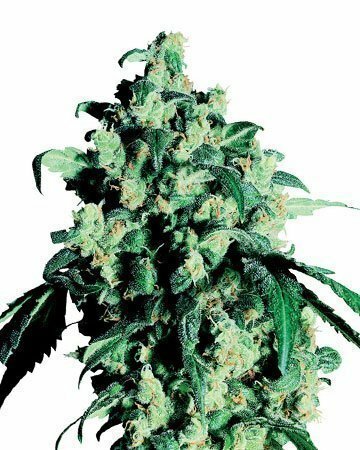 Though it’s true that back in the day, feminized seeds could be unreliable, our breeders have worked hard to perfect this seed type, and can state with authority that these feminized seeds produce loads of heavy, potent flowers. 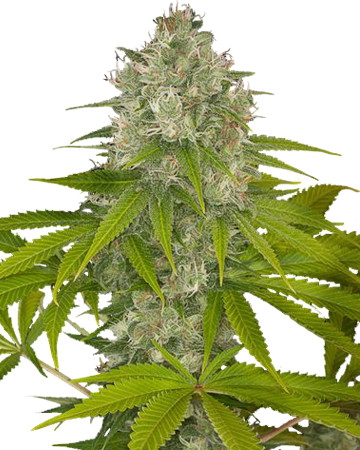 Once you (if you run a nursery or populate your own dispensary) or your customers (if you own a dispensary or garden center) have germinated our American Haze cannabis seeds, it’s a simple matter to plant these eager, easy-to-cultivate seedlings. 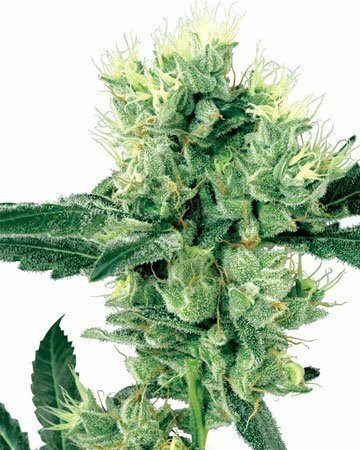 American Haze thrives in soil and hydroponic mediums indoors, but can also be grown outside by green-thumbed gardeners in temperate locations. 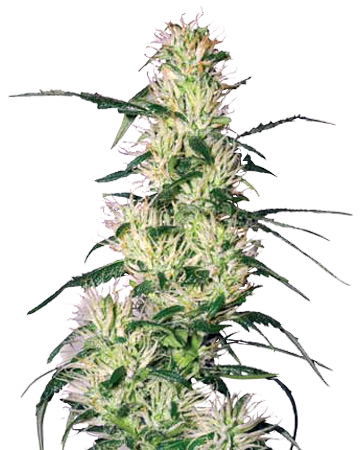 This leggy strain as a long flowering time – as many as 11 weeks – but you’ll be well-rewarded for your patience! 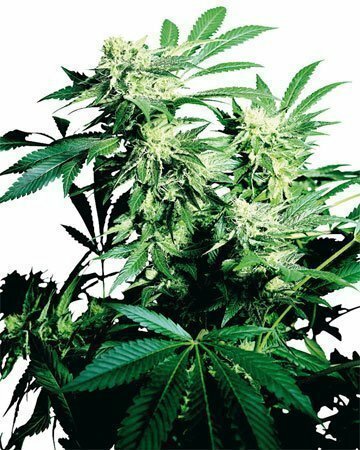 The result of that growing period is buds with 24% THC and up to 400 harvestable grams per square meter. 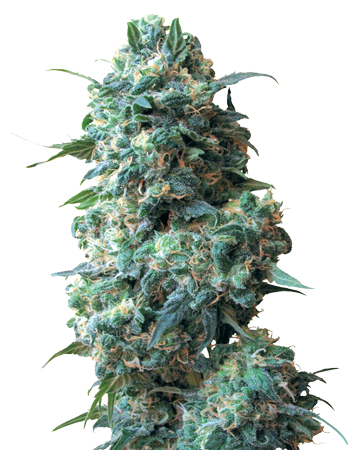 Buy bulk with Growers Choice, and you get more than just a stellar shipment of top-quality cannabis seeds. Our wholesale partners can also take advantage of our outstanding customer service – representatives always on hand to address any issues or questions that might arise, from you or your loyal customers. Do your curious clients have seed-related questions you’re not quite prepared to answer? Just send them our way! In addition to our helpful staff, the Growers Choice website is also well-stocked with a huge array of informative articles and blogs, all geared toward ensuring all our customers can become cannabis garden know-it-alls. 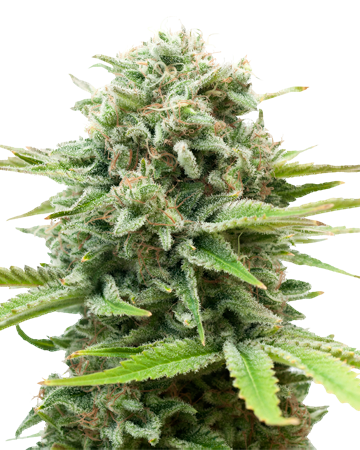 In our learning section, they can find instructions on planting, growing hydroponically or in soil, cloning, harvesting, curing, and the many ways in which cannabis can be used to treat a wide range of medical symptoms and conditions. In addition to all the helpful tips and hints outlined above, our website includes a detailed germination guide – everything you and your customers need to know to ensure you remain covered by our industry-leading 90% Germination Guarantee. Cannabis seeds aren’t cheap, and we recognize and appreciate the trust you place in us by choosing to buy and cultivate our seeds. As such, we are fully dedicated to ensuring you get your money’s worth! 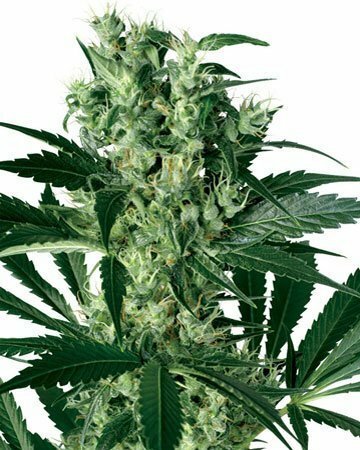 Our seeds are regularly tested for quality and viability, but since nature can be fickle, we’re happy to offer additional guarantees: if you use our germination method and fewer than 9 out of 10 of your cannabis seeds germinate, we will replace the outlying duds, completely free of charge. That’s our promise to you, to show you how much we trust our product, and value your business. 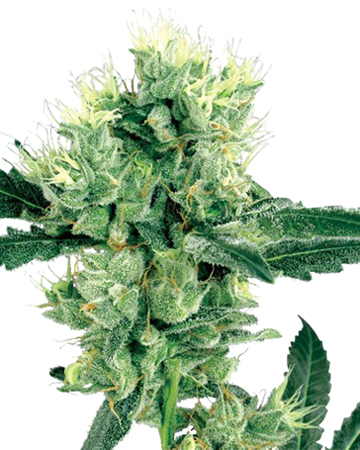 We’re fairly confident the promising medical and therapeutic benefits of American Haze will sell themselves, but in case your customers need a bit more information, here’s what you can tell them about your wholes American Haze cannabis seeds. 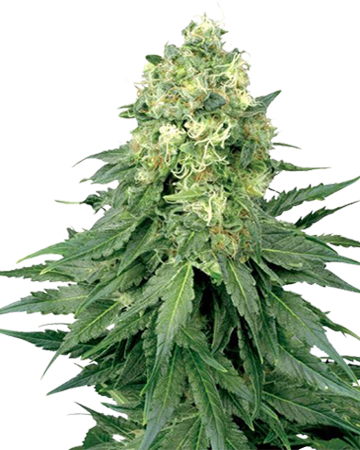 – American Haze is a sativa-dominant strain, containing 80% of this invigorating cannabis species, and only 20% of more calming, sedating indica. 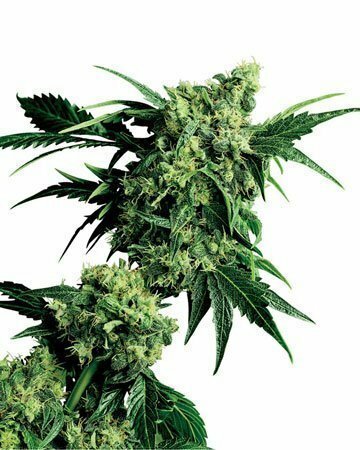 -A strain best suited for daytime use, American Haze will leave you feeling energized for a while, then slowly give way to deep relaxation. 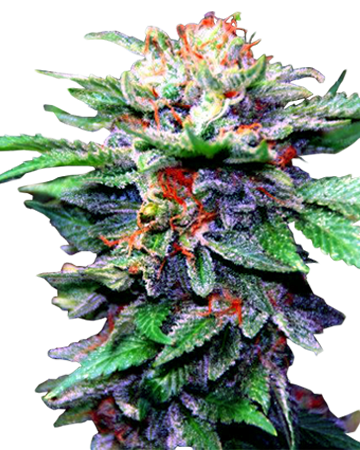 -During the uplifting period, American Haze boosts creativity and eases stress and depression. Both while energizing and relaxing, you may feel considerable relief of mild and moderate pain. 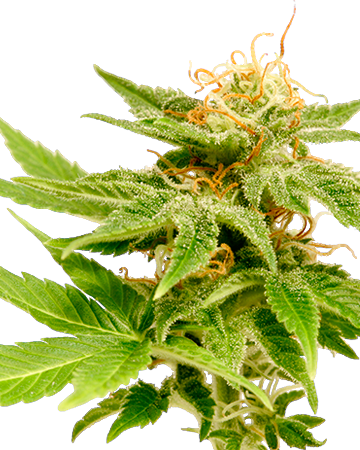 -In addition to these great benefits helpful to so many patients, American Haze is also a good choice for those undergoing chemotherapy or struggling with an eating disorder like anorexia. This is due to the strain’s ability to increase appetite. 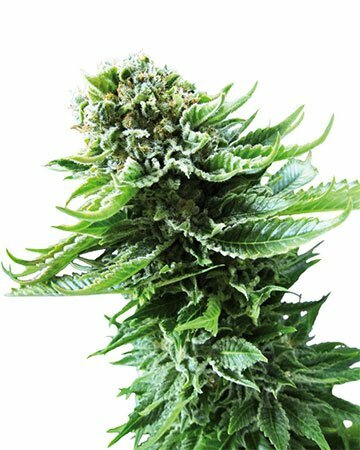 Place your wholesale order for healing, wholesome American Haze today – your customers will thank you! 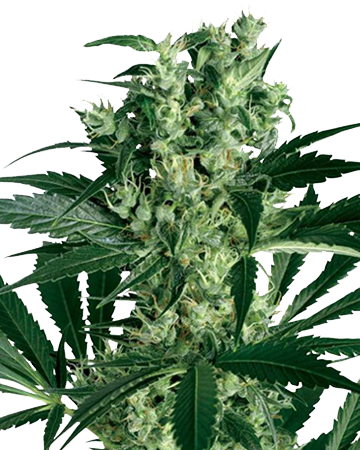 Larn more about the American Haze Feminized Cannabis Seeds.